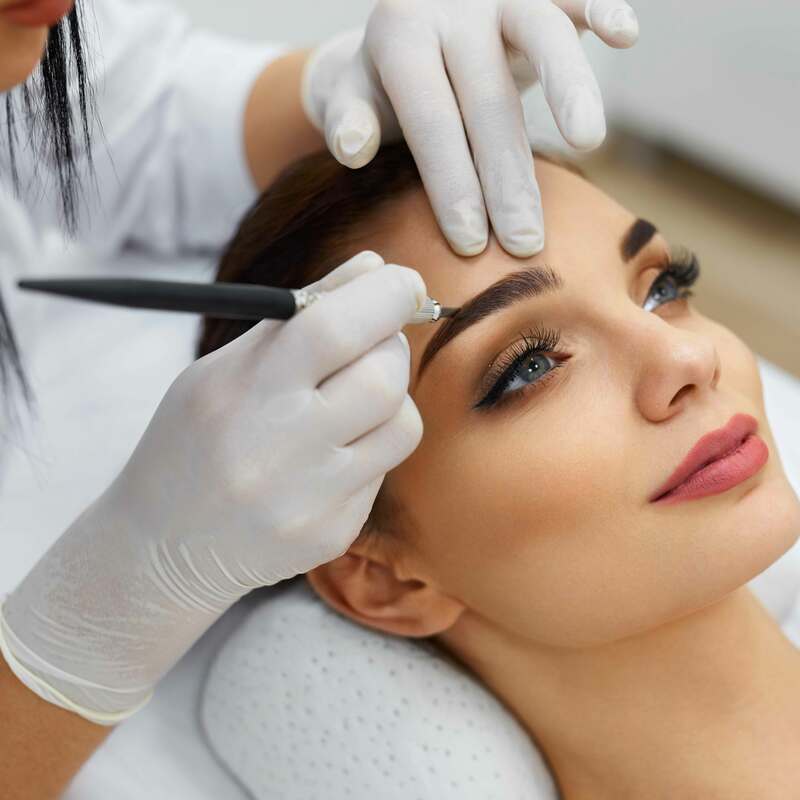 This permanent makeup procedure enhances the appearance of eyebrows. Anyone who desires more fullness of the brows will love the procedure (and the time saved not applying makeup!) Those who used to apply pencil can go swimming, play tennis, or wipe their forehead without the embarrassment of losing their eyebrows. Those suffering from alopecia (hair loss) are pleasantly surprised at how natural it looks.